A software development tool, for amateur programmers, free for students, open-source. 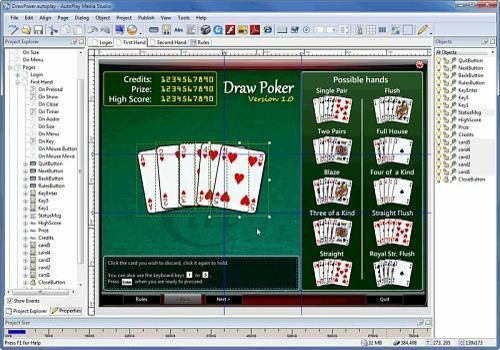 Create interactive multimedia applications and Windows software in a visual environment with a scripting language. A distribution that simplifies your use of Python. Easy to use, it also offers many included modules.